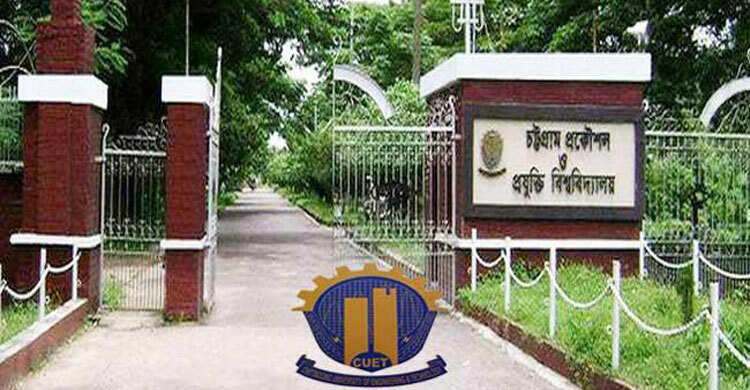 Dhaka, 7 August, Abnews: Chittagong University of Engineering and Technology (CUET) on Tuesday, declared the university closed issuing the Eid vacation from today and asked students to empty residential dormitories. Male students were asked to vacate the halls by 5:00pm while female students by Wednesday 10:00am, said a notice signed by the register of the university, Dr. Faruq-uz-Zaman. "The Eid-ul-Azha vacation has been announced some days earlier than the expected date for the sake of students' safety in the wake of the ongoing student protest for safe roads," professor Mohammad Rafiqul Alam told newsmen after the meeting at his CUET office. "We have been in contact with transport owners and all strata of the administration so that the CUET students reach home without any hassle," he added.